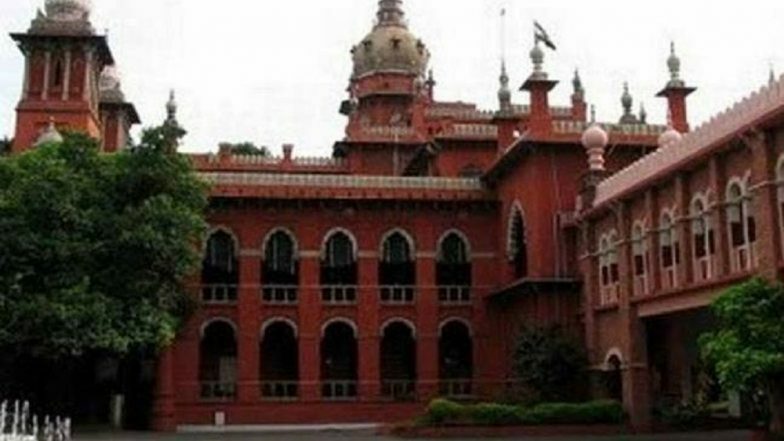 Vellore, April 17: With President, Ram Nath Kovind cancelled the Lok Sabha Elections 2019 in Vellore - following the Election Commission's recommendations - AIADMK ally and Vellore candidate AC Shanmugam has decided to move Madras High Court against EC's decision. Earlier, the President had given a go ahead with the cancellation of polls in Vellore, after the apex poll conducting body reached Kovind citing 'unlawful activities' of DMK candidate Kathir Anand and some workers of the party. The EC had alleged that these party workers were trying to influence voters through the large-scale distribution of cash. Lok Sabha Elections 2019: 2,583 Persons Arrested and 57,516 Booked for Election Code Violation, Says Delhi CEO Ranbir Singh. The Law Ministry on Tuesday had issued a notification, mentioning EC's recommendations, which stated, "allowing the current electoral process to proceed and conducting the poll in the said constituency on April 18, 2019...in such a vitiated atmosphere would severely jeopardise the conduct of the free and fair election." The EC made these recommendations after Rs 11.48 crore cash was unearthed during the income-tax raids at the premises owned by DMK functionary Poojalai Srinaivan's brother-in-law Damodaran in Vellore. Later Srinivasan in his statement recorded u/s 131 of IT Act stated that the cash was meant to influence voters in favour of DMK's candidate.